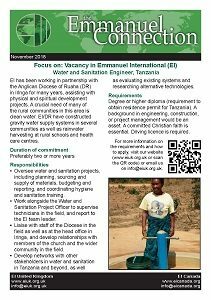 We are looking for someone who will oversee the water and sanitation projects in the Iringa area. 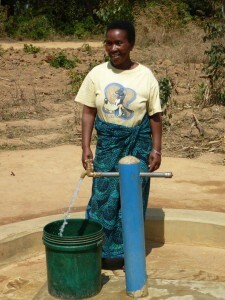 A crucial need for many rural communities is for clean water. This is an exciting opportunity to provide essential clean water to many people!